Margaret and Ferris Romaire were married Nov. 24, 1946. Margaret and Ferris Romaire had a “simple” wedding when they tied the knot on Nov. 24, 1946, in Morgan City, Louisiana. 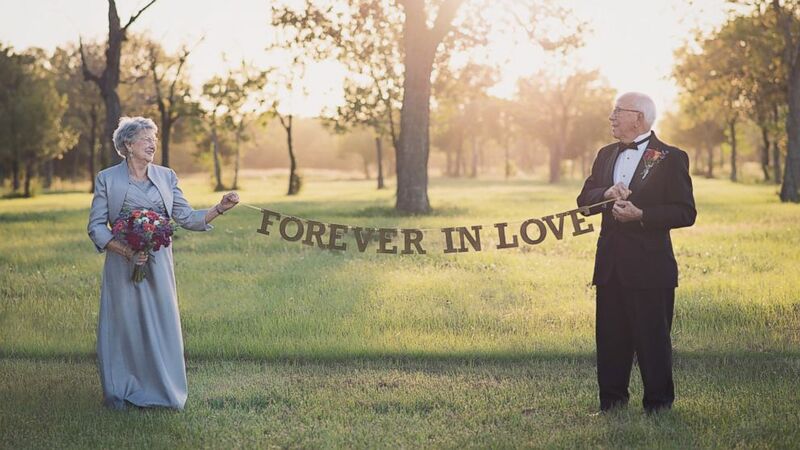 The wedding was so simple that the high school sweethearts have no photos from their wedding day. The Romaires went on to have four children, eight grandchildren and eight great-grandchildren. They celebrated their 70th anniversary on Thanksgiving Day and have their 70th year of marriage memorialized in photos forever thanks to their family. 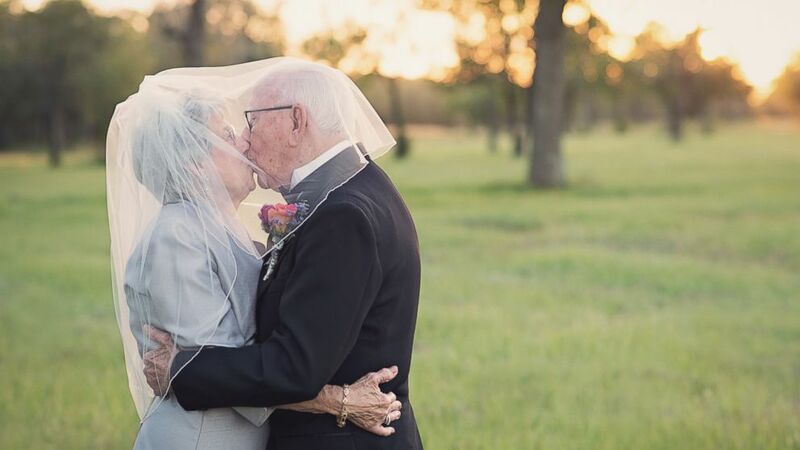 (Courtesy Lara Carter Photography) Ferris and Margaret Romaire, of Morgan City, Louisiana, marked their 70th wedding anniversary with a photo shoot. One of their granddaughters, Amanda Kleckley, 34, wanted to give her beloved grandparents the photos of their love they never had. So Kleckley, of Pearland, Texas, arranged a professional photo shoot with the Romaires. Margaret Romaire bought a $9 long dress at a local resale shop when she was told by her daughter and Kleckley that the shoot required more than the “Sunday dress” she was planning to wear. Ferris Romaire, 90, wore a tuxedo from his closet that still fit. The pair gamely posed for photos taken by professional photographer Lara Carter in Texas in late October. “The photographer was just so pleasant and made us feel at ease but we felt foolish, being 89 and 90 and playing dress-up like this,” Romaire said with a laugh. Kleckley made prints of the photos for the Romaires and made a photo book for them to show their friends. She credits her grandparents’ long, happy marriage to them both “always smiling and laughing” and staying active. Margaret Romaire said activities like walking gave both her and her husband time to think and led to the good health that has kept them together for seven decades. She also credits her husband’s help around the house with a happy marriage. “He washes and irons own clothes and he cooks,” she said of Ferris.